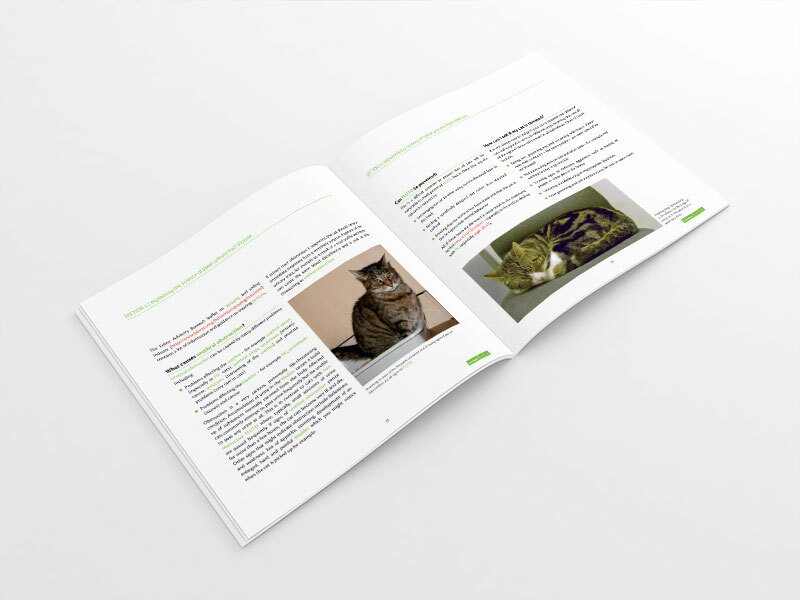 A 68 page, fully illustrated book aimed at cat owners and veterinary professionals, published 2014. I found it very helpful. A lot I have been told by my vet but having it in print was better as there is only so much you can take in when the vet is explaining things to you, especially when you are stressed and panicking. There were some good tips, too about feeding and stress reduction. 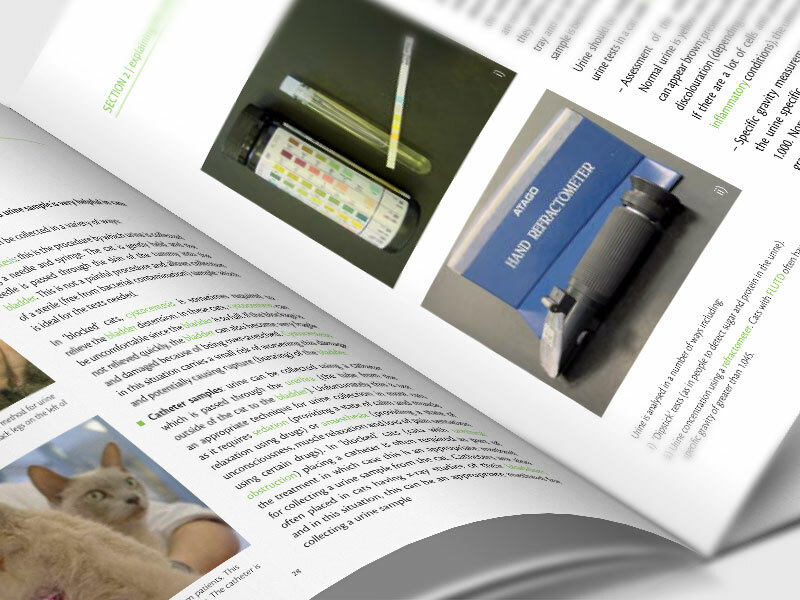 What other tests are helpful in cats with FLUTD? What surgical treatment options are there? 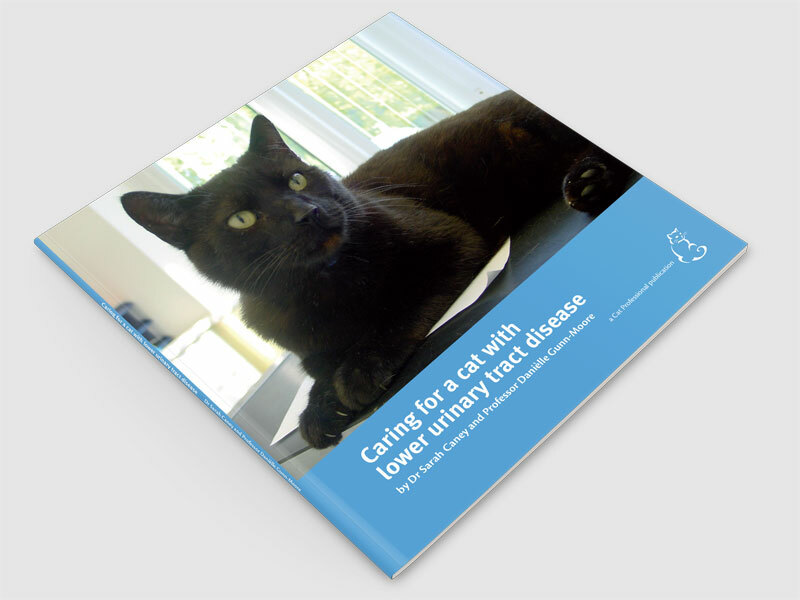 What is the prognosis (long-term outlook) for cats with FLUTD?